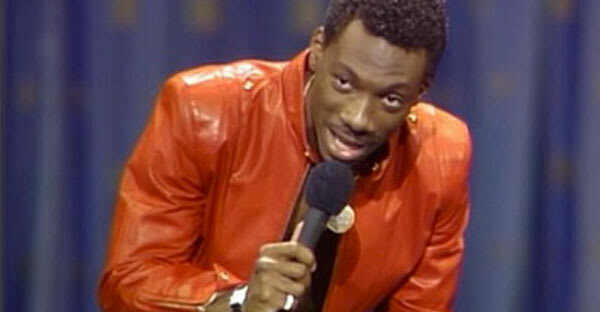 There are few comedians who have had a career as successful as Eddie Murphy. He's won Golden Globes, been nominated for Academy Awards, and had some great style along the way. The red, all-leather outfit that he wore during his stand-up performance, Delirious, is still talked about today, and with his upcoming red carpet appearances, you should keep your eyes open for some great style moments to come, not to mention that he ranked at number two of our list of the 25 Most Stylish Comedians.